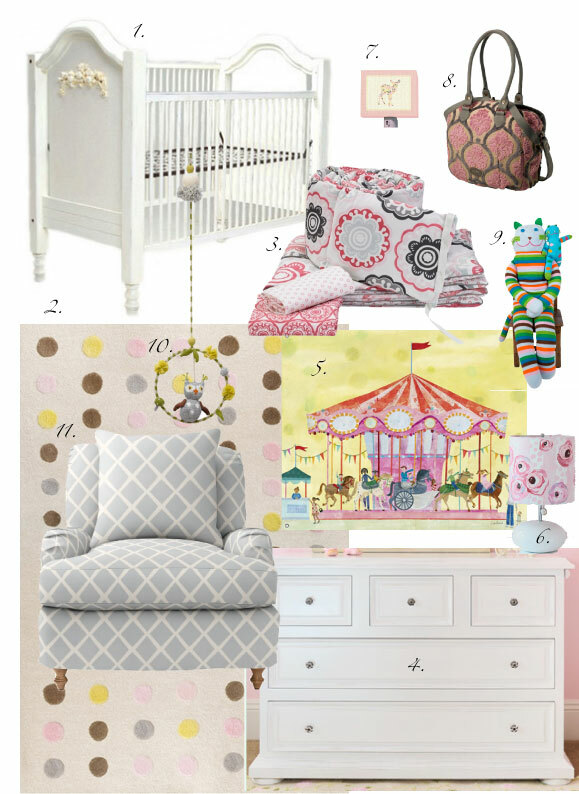 If you are expecting or know anyone who is, I highly suggest that you head over to Layla Grayce to sign up for their $5000 Dream Nursery Giveaway. 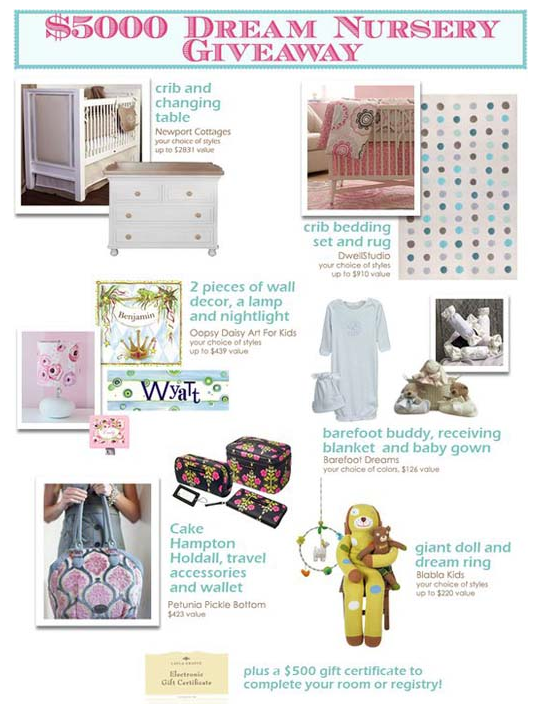 I've designed an inspiration board based on some of the lines available in the giveaway on Project Nursery today. Stop over to have a look HERE.